JoAnn Sciarrino, Knight Chair in Digital Advertising and Marketing, contends that marketers must understand an audience’s functional needs and wants — as well as their attitudes, emotions, motivations, platforms, channels and devices. The inclusion of these six additional elements provides a complete view of the audience resulting in a strong value proposition. 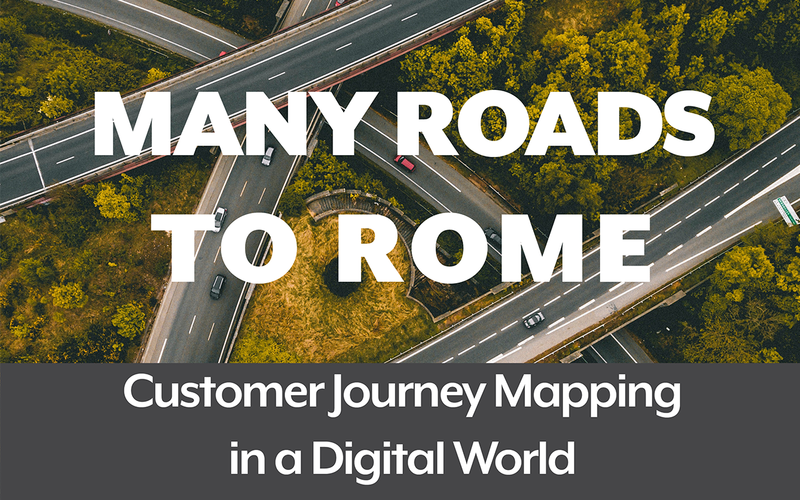 “Many Roads to Rome: Customer Journey Mapping in a Digital World” is a step-by-step guide for any marketer looking for strategic tools to enhance their ability to reach specific audiences.